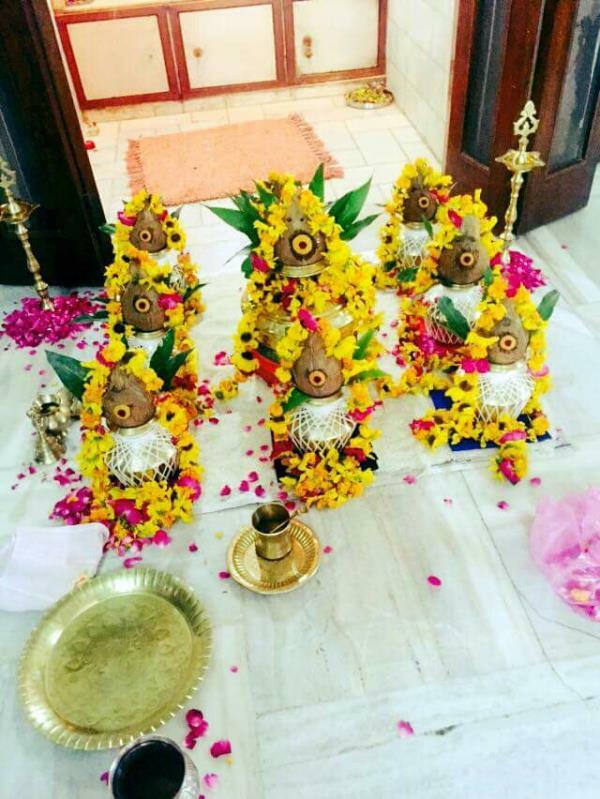 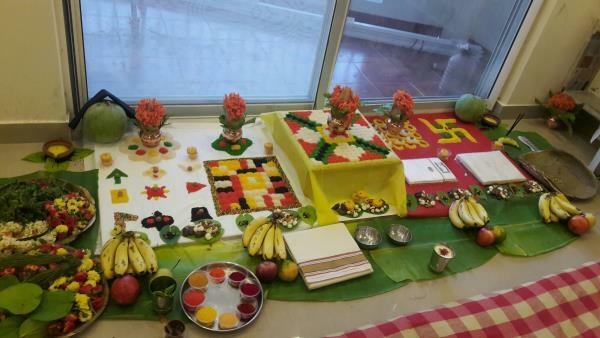 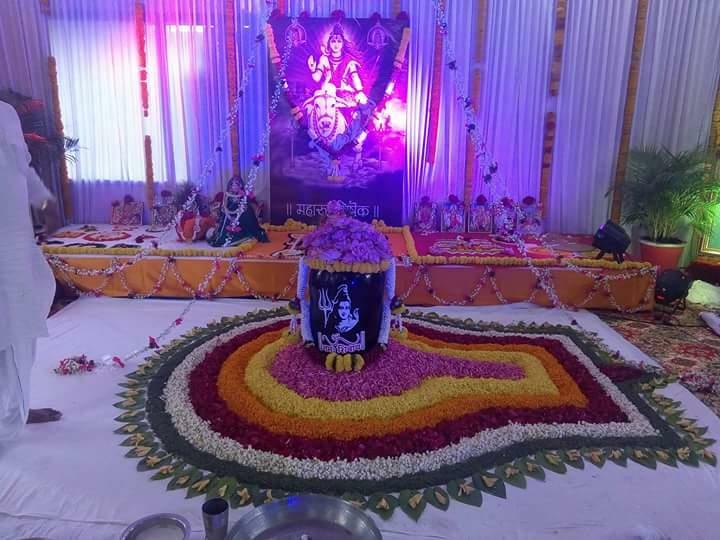 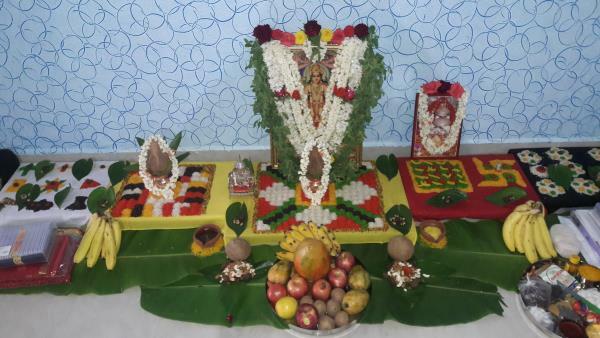 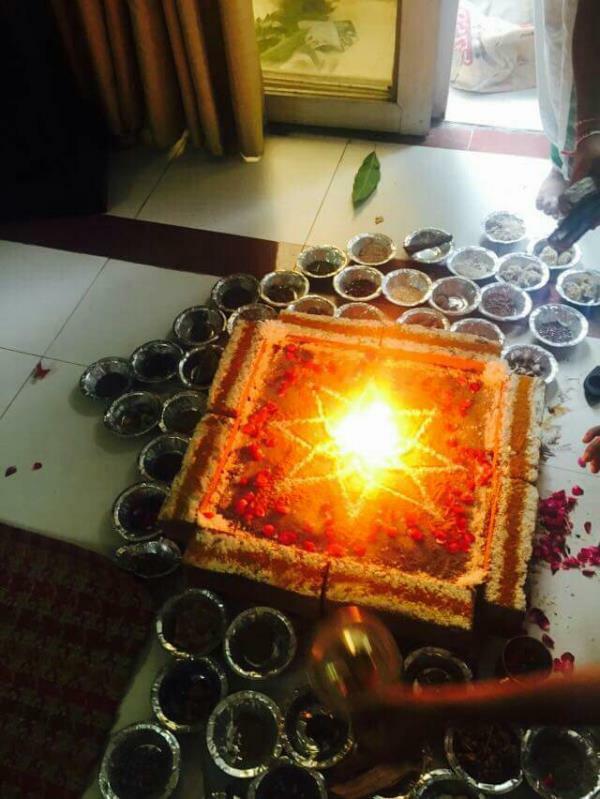 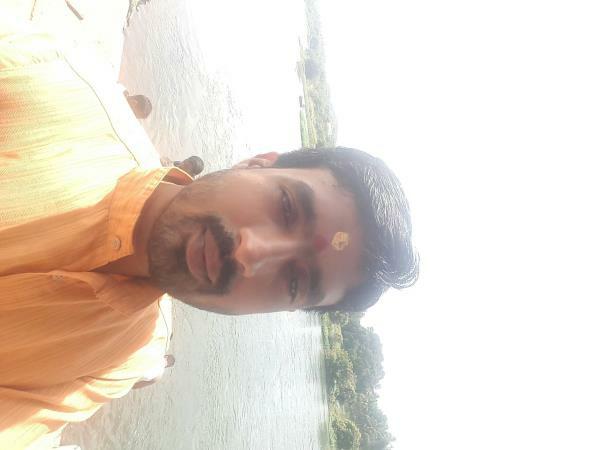 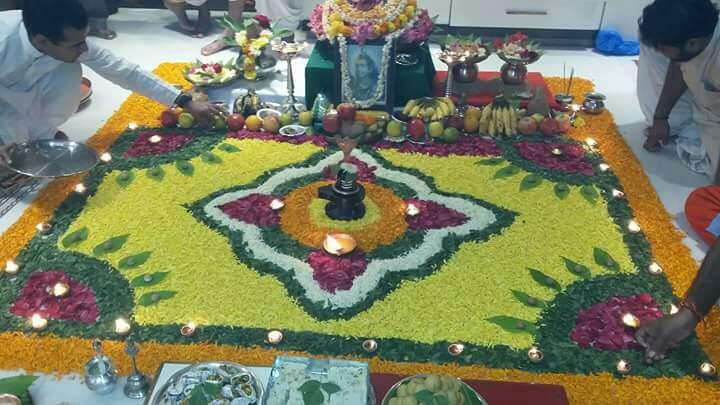 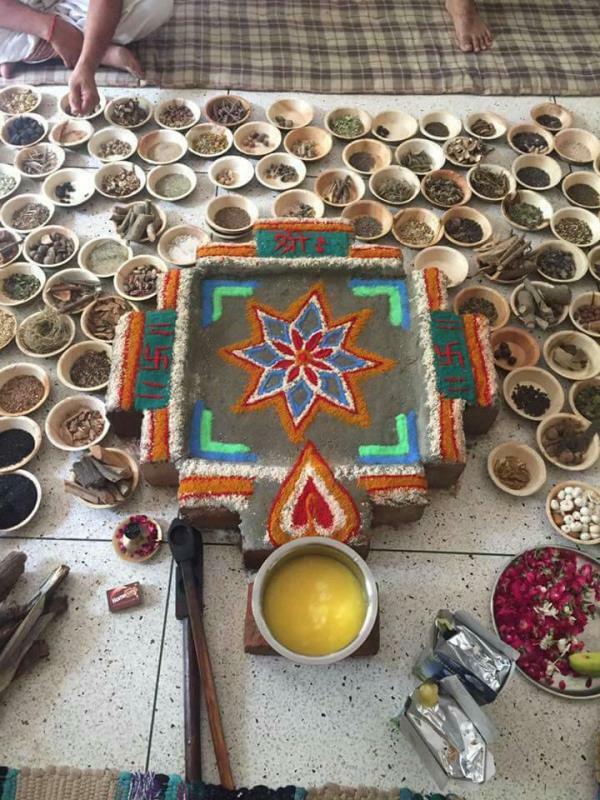 Articles | North Indian Pandit in Bangalore. 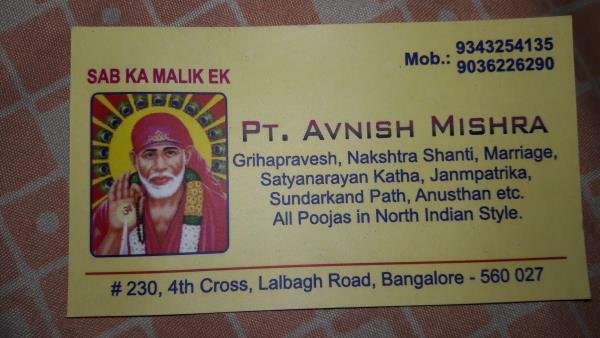 North Indian Pandit in Bangalore. 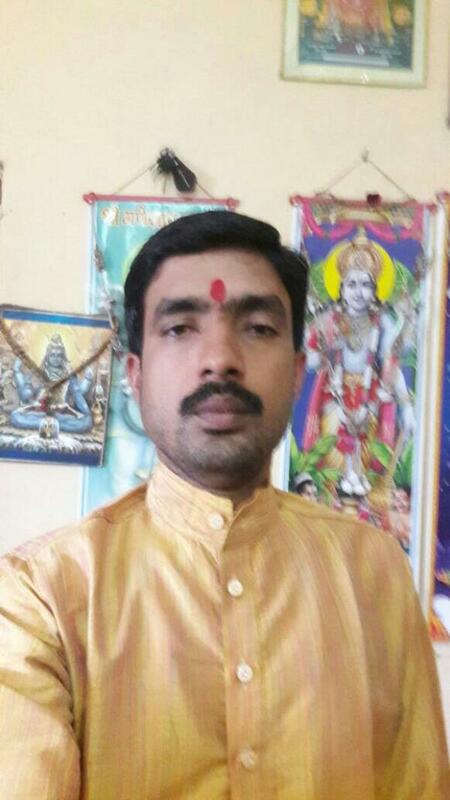 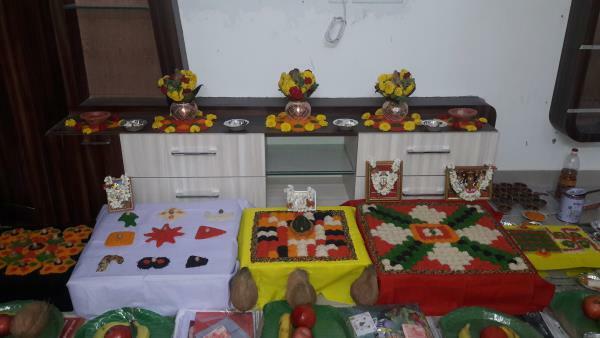 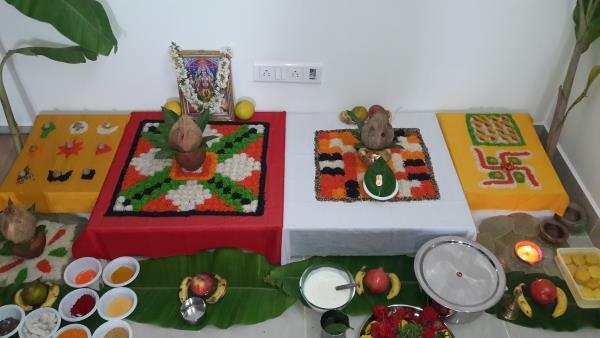 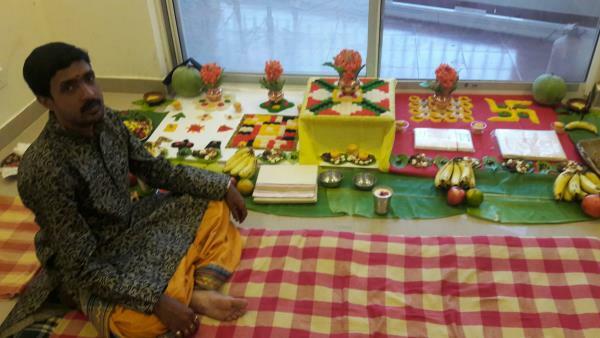 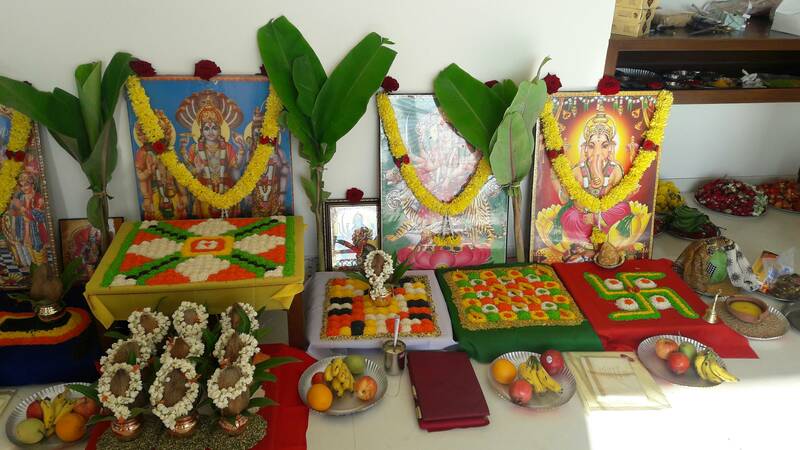 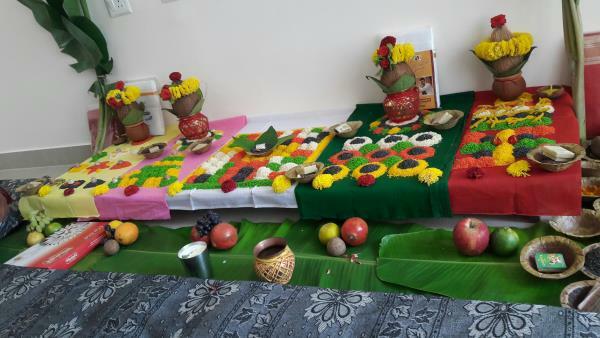 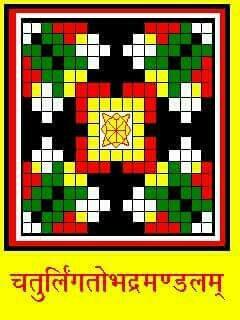 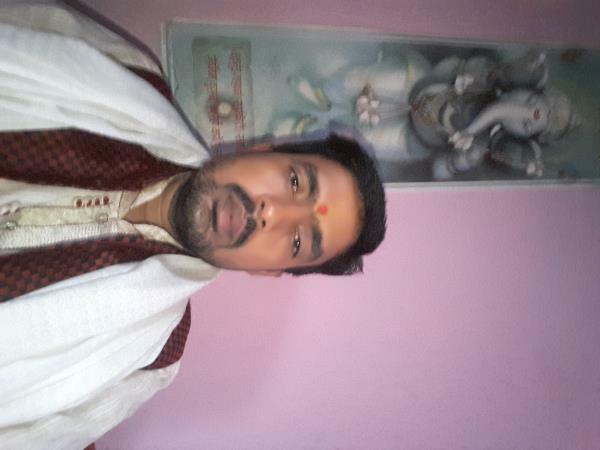 Pandit Avnish puja belongs to Uttar Pradesh based on Bangalore.